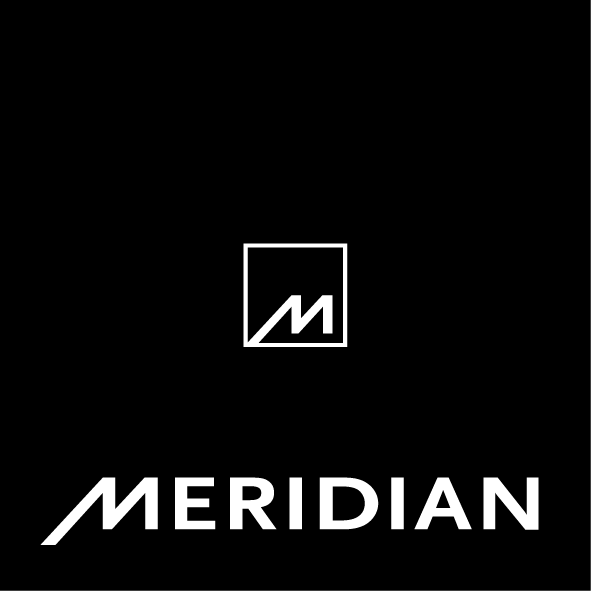 Remember that you can hear Meridian's award winning technology MQA for yourself at exclusive events around the world. Visit the news pages of the website for more information. The website and our social pages will be updated as new dates are added. Saw that, wondering whether there are any Dutch events coming up? I hear you. Not sure if this site is viewed as a distinctly UK forum, but I am surprised how little there is on the North America front. I know there is something in the works in NYC, but it's an important market? Interesting point. No involvement by any US partner. It could be due to M-America policy about territorial integrity, I suppose. Wouldn't you think there is a used equipment opportunity, if nothing else, for someone over here? It is pretty amazing that there is no announcement of any U.S. based events. 861v8+ID41, MD600, HD621, B&W 800Ds, 802Ns, HTM1D, Classe CAM 400s, Classe CA5300, Oppo 105, PS4, Prime Headphone Amp., Audeze LCD-3, Sony VW1100ES. To be fair, I am aware of some plans for an event in NY city, at the Meridian facility, though have no specifics beyond that its likely in March. Edited by Yetis; 2015-02-19 09:35. If the NYC event is open to us HHs, I may be interested in attending. When I called a local dealer here in SE Michigan about a week ago asking if they had heard anything about timing or pricing for upgrading my 808 to v6 (No), he did mention they were trying to organize an event but not until the May timeframe. Thanks for that HQ; despite living in Italy for most of the year I've just looked at your news pages & there's an event I can attend, so thanks for the heads-up. I'll contact the dealer in question & hopefully get myself along. And only one dealer in PA, NJ and DE that I am aware of. Come out to L.A. We have five dealers out here but no NFL team. I digress, too.